The two big players in the Orlando theme park scene, Disney World and Universal Studios are Spring Break hot spots. While both are awesome spots, Orlando has so much more to offer visitors. During Spring Break, skip the crazy theme park crowds. Instead, opt for these fun Spring Break alternatives in Orlando. Take advantage of the fantastic weather in March and April and enjoy the 43-acre Lake Eola Park near downtown Orlando. The temperatures aren’t extreme and the rain is sporadic this time of year so you can fully enjoy all the outdoor activities. Kids can burn off tons of energy on the huge playground and feed the swans on the lake. The park has free concerts at the amphitheater and dancing light show at the fountain each night. Scattered throughout the city are numerous splash pads, where kids and adults alike can cool down and have a blast. The splash pads typically open full-time starting in April, just in time for the rising temperatures. Most of the splash pads are free, but some do have small fee, usually $1-$2 per person. They’re also typically part of a bigger park with other amenities. In between splashes, you can have a picnic lunch, play frisbee or climb on the playgrounds. Another affordable option,the Central Florida Zoo is fun for all ages. From amphibians to mammals, reptiles to birds, the zoo has over 100 species. 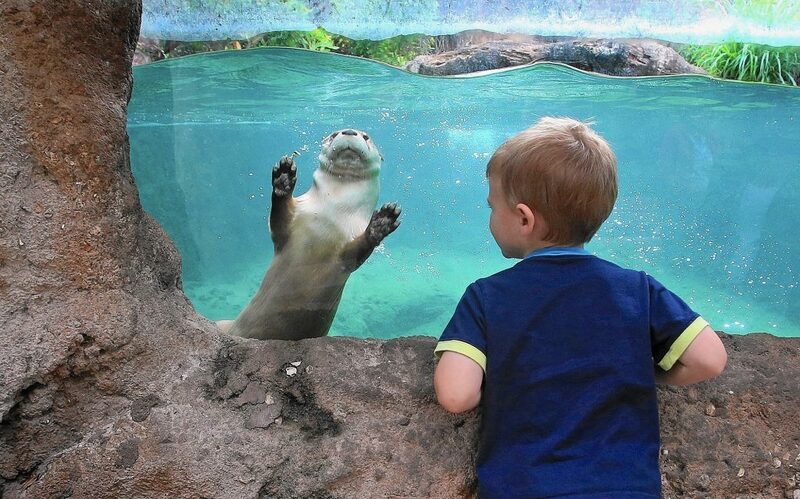 Along with enjoying the animals, visitors can also check out the kids zoo and keeper chats. The zoo also offers giraffe feeding, rhinoceros encounters, train rides, carousel and bungee bounce. Bring your lunch and snacks, or dine on the Sonny’s Barbecue stand near the splash pad. Take everyone out to the ballgame for a Spring Training matchup. 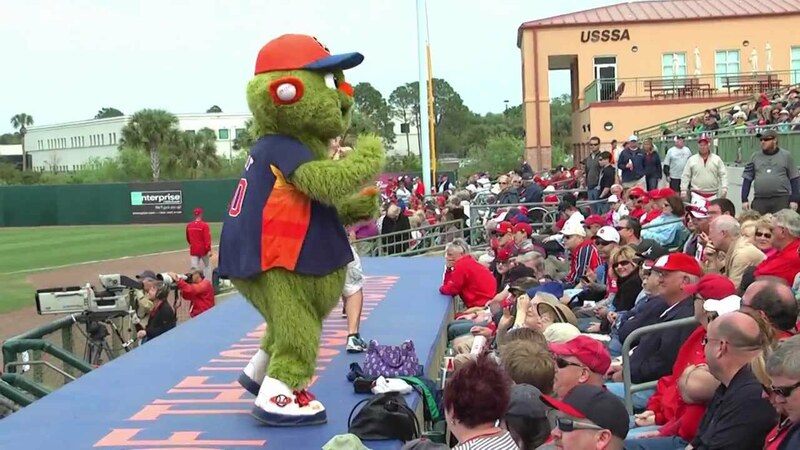 The Houston Astros play in Kissimmee and the Atlanta Braves call Lake Buena Vista home. Find cheap outfield tickets, pack a picnic lunch and enjoy a day at the ballpark. Spring Training is laid-back and fun, and a great way for baseball fans to get up close with some of their favorite players. The players often sign autographs before and after the game and the smaller stadiums make for an intimate feel. The younger and quieter sister of Disney and Universal, SeaWorld is an excellent theme park in its own right. During Spring Break, it hosts celebrity wildlife expert Jack Hanna. During his visit, Jack Hanna brings along some of his animal friends, including leopards, kookaburras and eagles. New for Spring 2019 is SeaWorld’s Sesame Street attraction, where you can meet and interact with all your favorite characters. Casiola’s vacation rentals are all close to these great Orlando Spring Break options, putting you right in the middle of the action. All our vacation rentals are chocked full of tons of extra amenities, you’ll find plenty to do without leaving home!